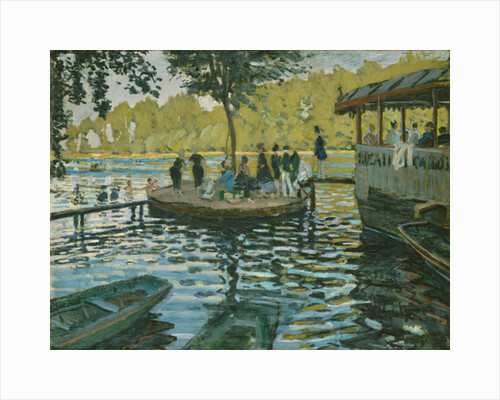 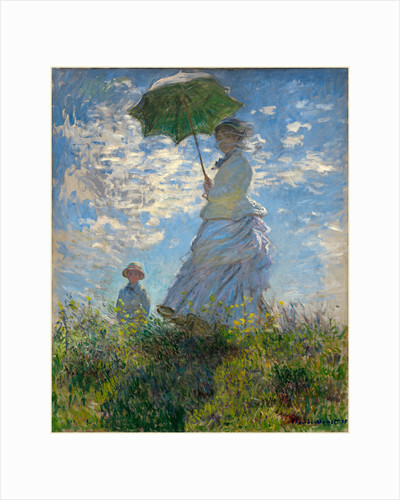 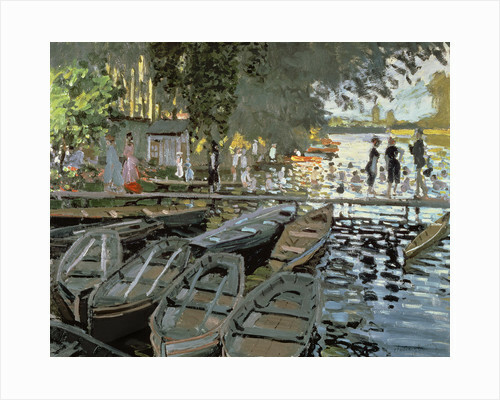 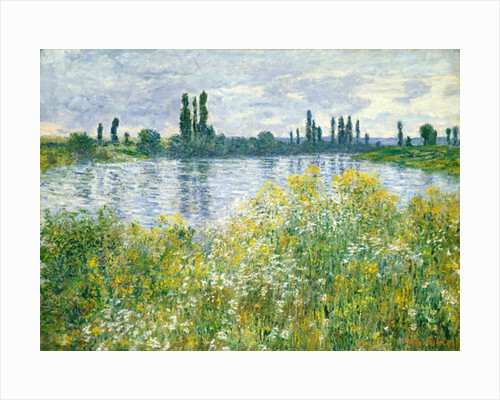 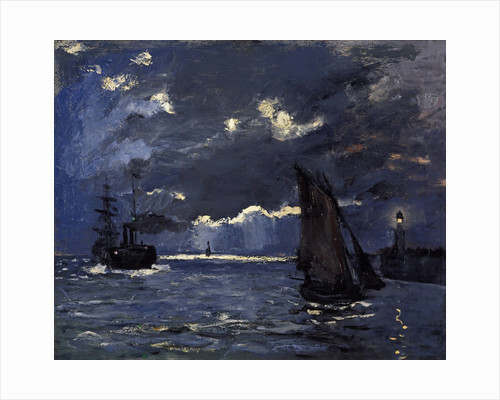 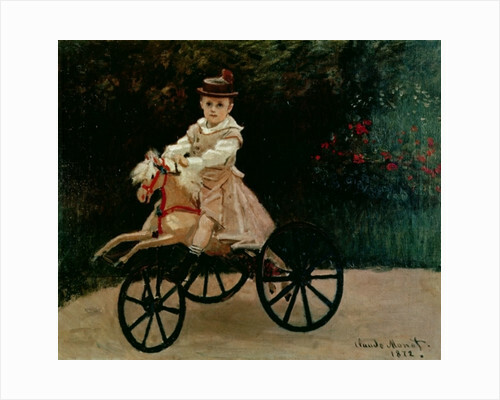 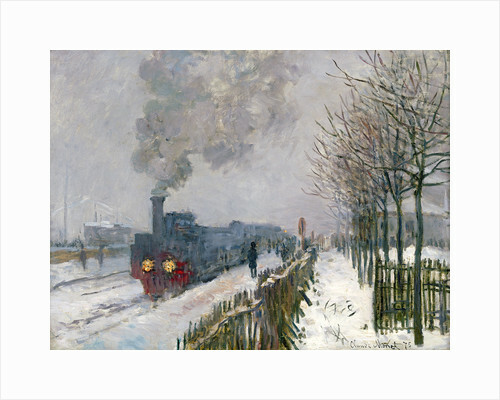 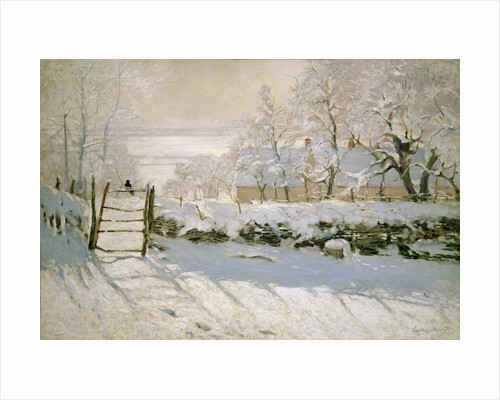 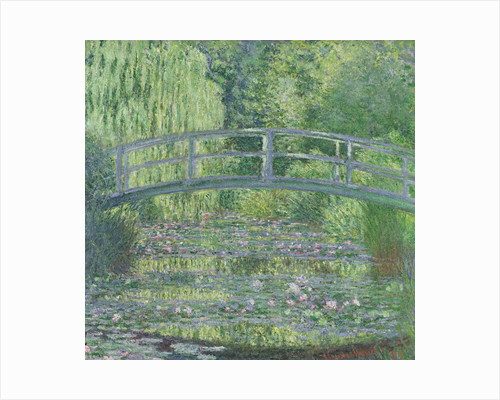 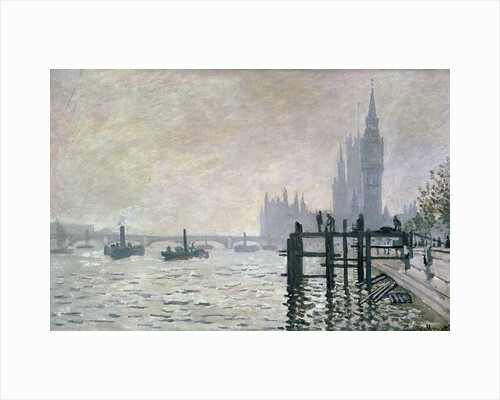 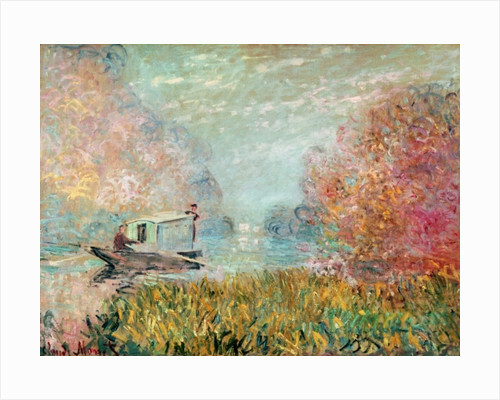 The artist Claude Monet is the most famous of the Impressionists. 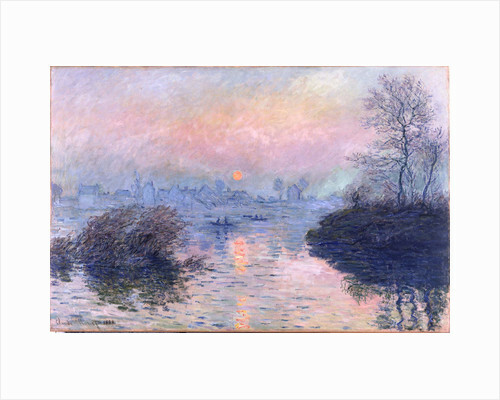 Appropriately, it is one of his pictures, Impression: Sunrise, which gave the group of artists painting in this style its name. 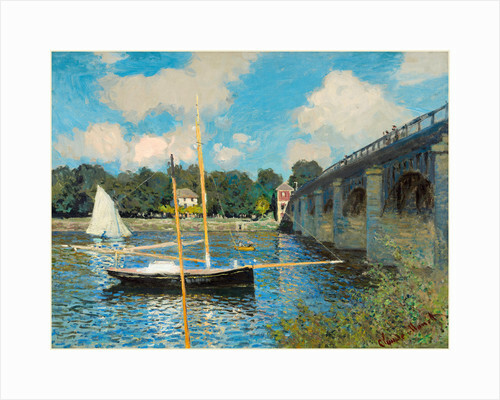 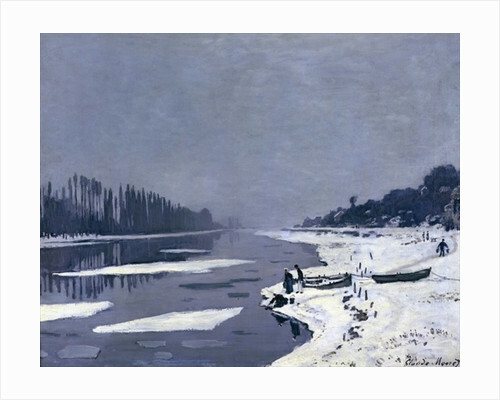 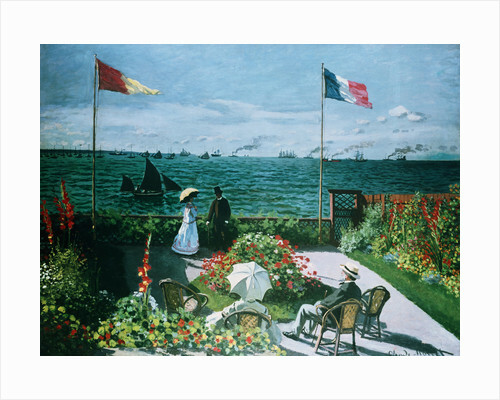 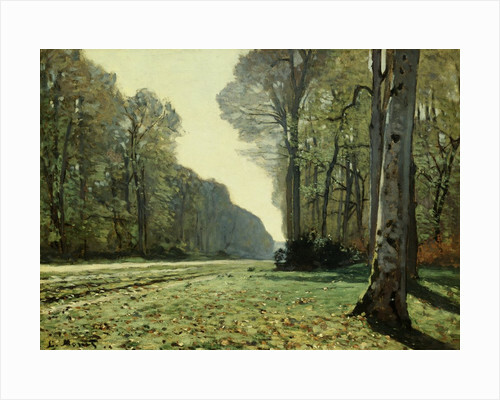 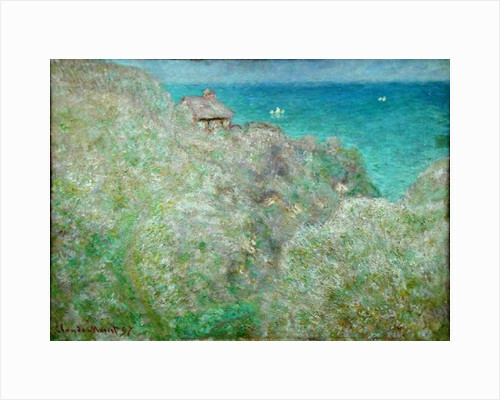 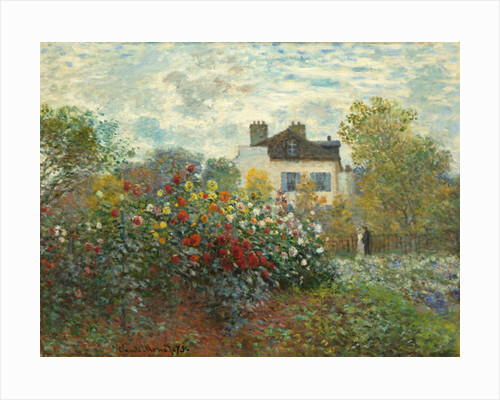 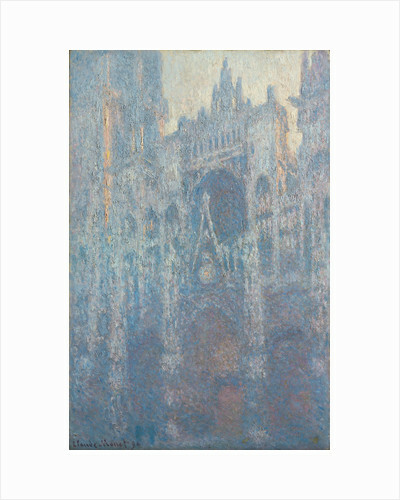 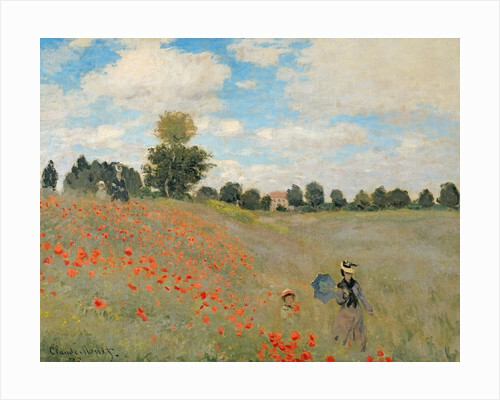 Monet had moved to Paris from Le Havre, Normandy, where, inspired by Boudin, he painted landscapes in the open air. 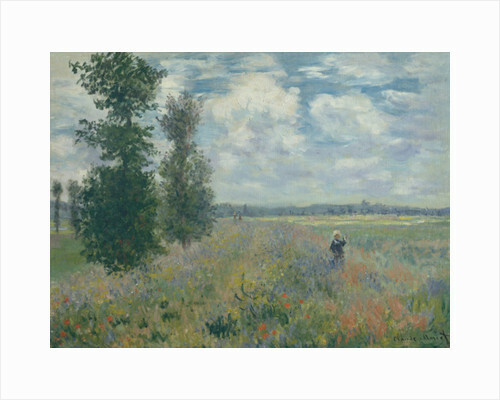 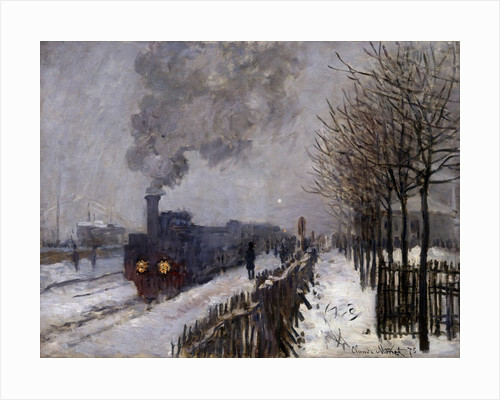 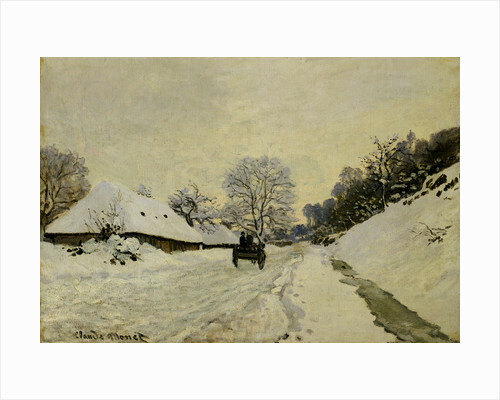 Encouraged by friends he met in Paris, including Pissarro and Renoir, he continued throughout his long and prolific life to capture in his paintings through the vivid use of colour changing light effects. 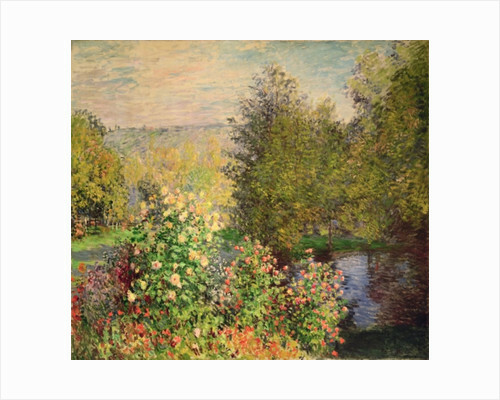 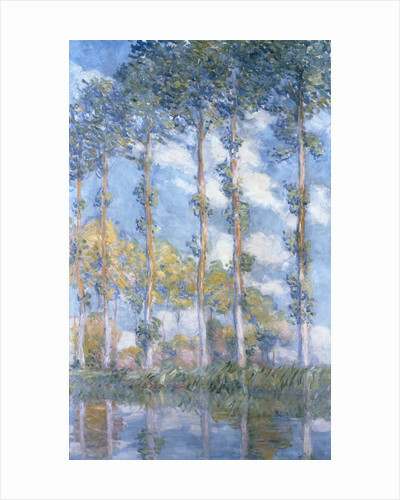 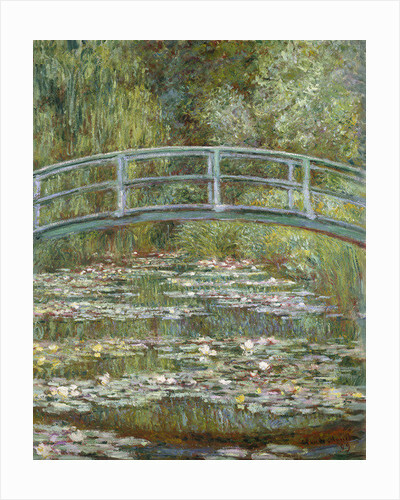 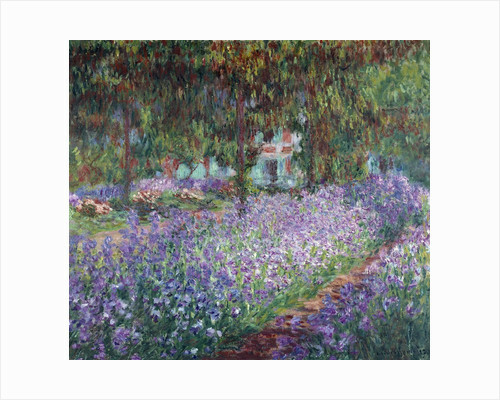 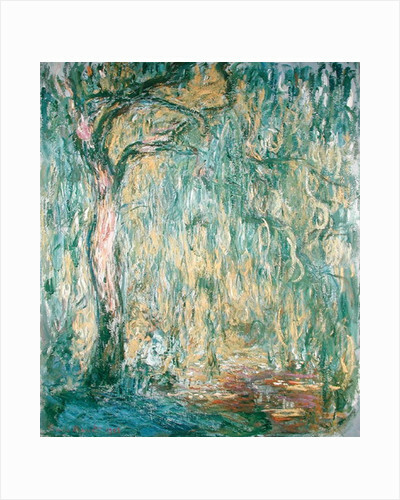 Increasingly he focused his attention on Giverny. 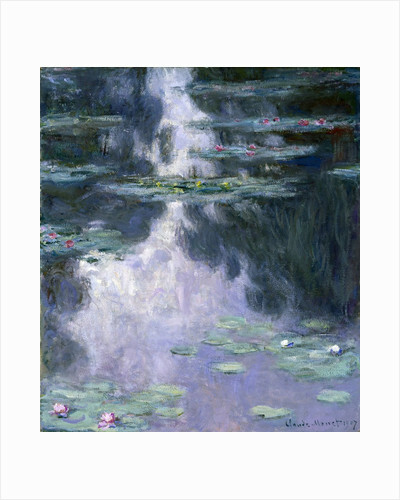 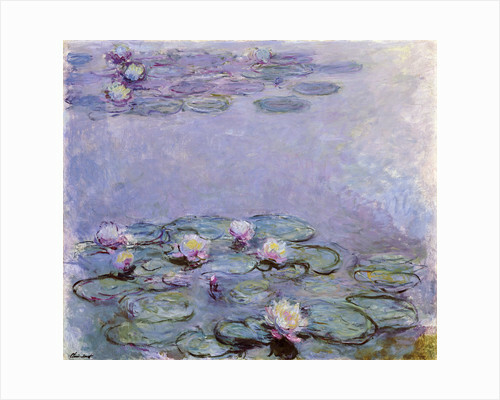 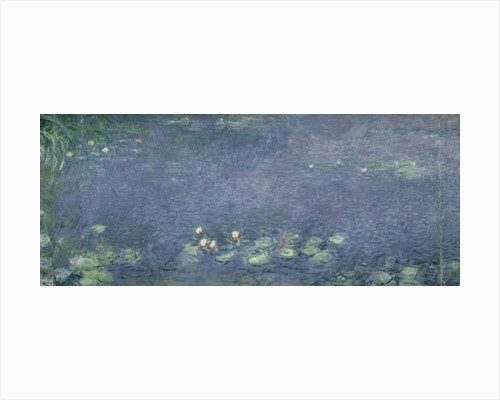 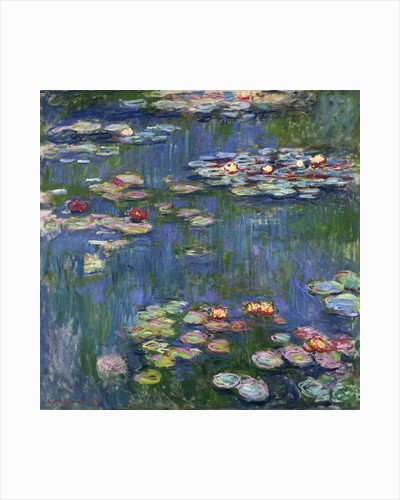 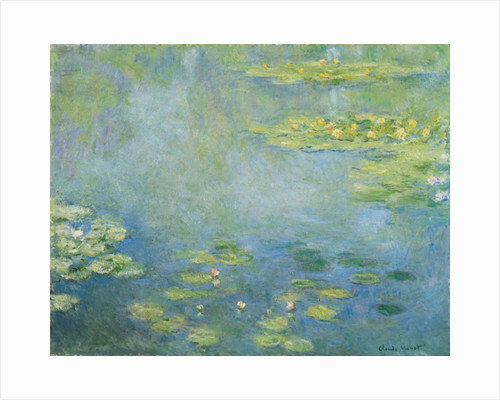 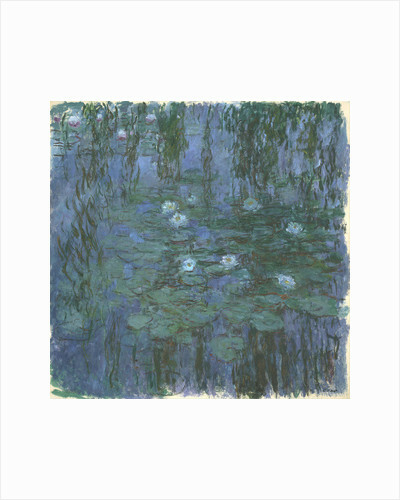 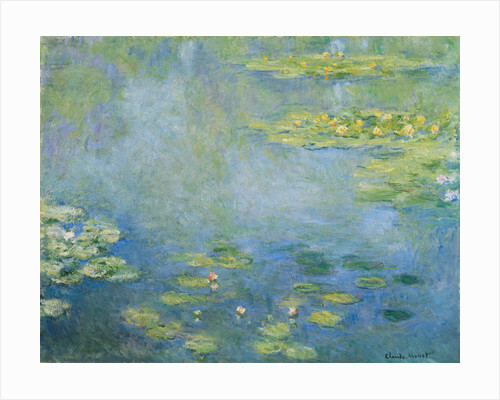 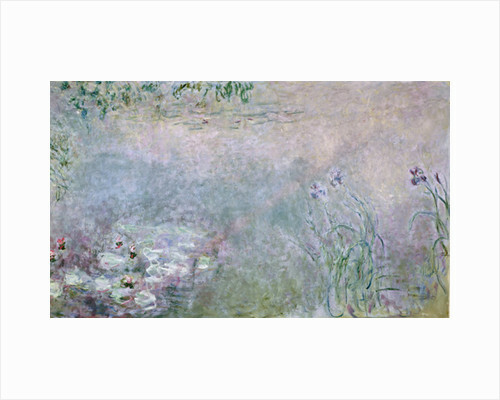 There, the celebrated water gardens inspired the Water Lilies series that dominated his work for the remainder of his life.